Sports Rendezvous: Referee who has sent off three England players will officiate World Cup semi-final. Referee who has sent off three England players will officiate World Cup semi-final. A referee with a history of sending off England players will oversee their attempt to reach their first World Cup final for 52 years. 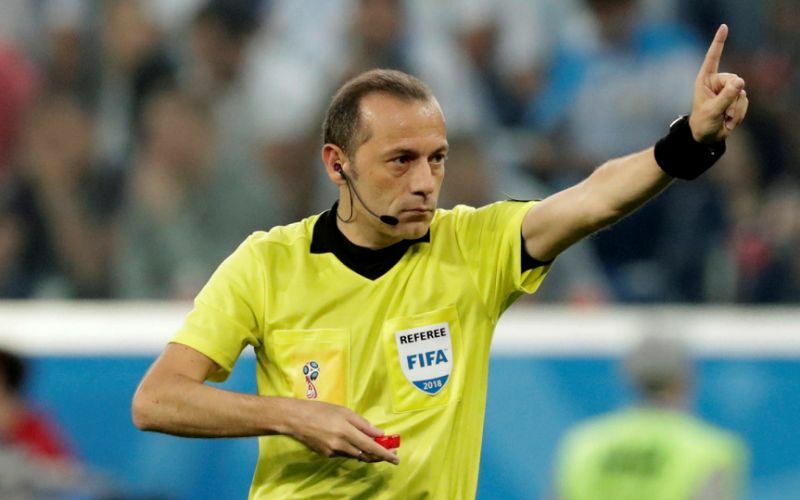 Cuneyt Cakir, who has shown red cards to John Terry, Steven Gerrard and Gary Cahill, has been placed in charge of the country’s semi-final against Croatia.